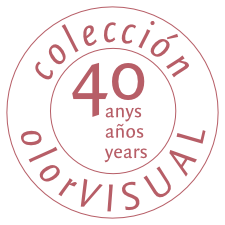 ‘Electric and distant’ is an expression used by the perfumist Ernesto Ventós to evoke a smell associated with one of the works that make up colección olorVISUAL, one of the singularities of which lies in the relation of the senses of sight and smell. 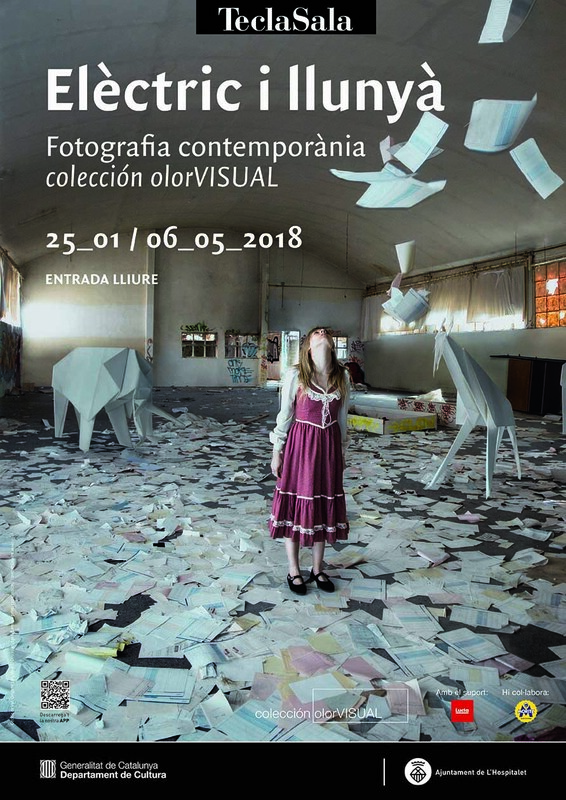 Electric and Distant is also the title of this exhibition, which, with a selection of 87 works by some of the most prominent contemporary photographers from this country and internationally, sets out to relate the language of photography and perception through the eyes and the nose. The grouping of the photographs has been made on the strength of aesthetic and conceptual affinities, in many cases complemented with olfactory notes, which intermittently accompany us throughout the entire itinerary. In the exhibition we can also read the short texts, phrases and aphorisms with which the artists comment on the olfactory sensations that each of their works provokes. This collection, begun in 1978 and baptized by the poet and artist Joan Brossa, aims to teach us how to smell by way of art and how to look by way of smell. For this show, the perfumist Ernesto Ventós has created an essence linked to the history of Tecla Sala, from its industrial past as a factory producing cotton yarns to its present, filled with art, books and culture.